Steve Shevett is a photographer known for his work on Broadway and for his books Baby's ABC and Good Night Little Wrinkle. Anita Shevett is a photographer known for her work on Broadway and for her books Baby's ABC and Good Night Little Wrinkle. 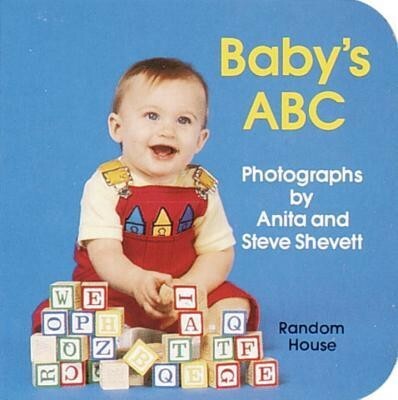 I'm the author/artist and I want to review Baby's ABC.